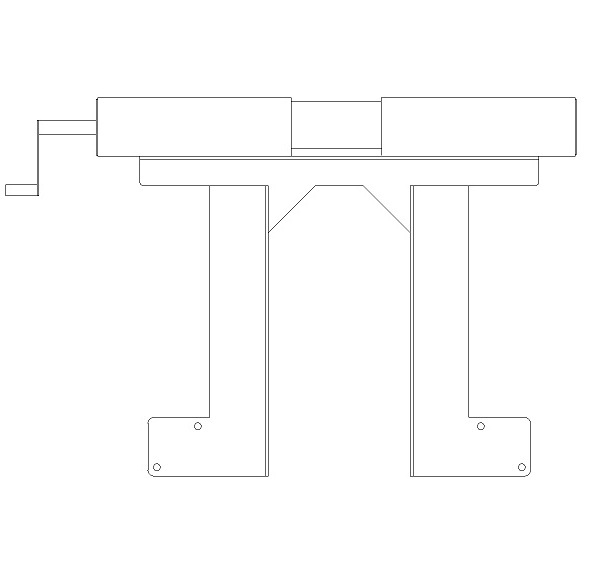 With the brackets the hood can be opened/closed easily to adjust midsection or side plates. No tools are needed ! !